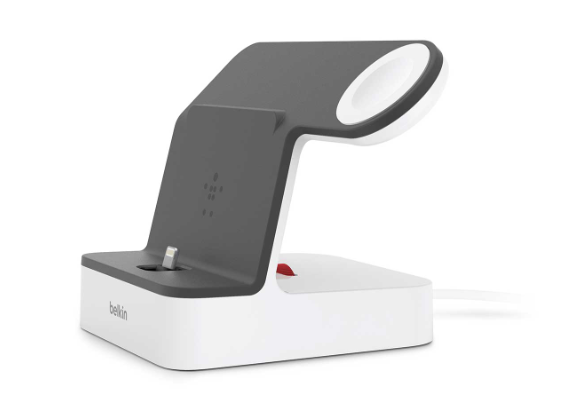 Belkin has announced a new BOOST UP Wireless Charging Dock, enhanced for iPhone XS, iPhone XS Max and Apple Watch Series 4, and other iPhones capable of wireless charging (iPhone 8/8 Plus/X). BOOST UP is MFi-certified and can charge up to 7.5W for Qi-enabled devices and 5W/1A for Apple Watch, with support for Nightstand mode. The charger can also charge through phone cases up to 3mm thick, and includes a 45W AC adapter for instant setup. This new BOOST UP includes the option to charge a third device with an additional USA-A port. The charger also includes a three-year warranty and will retail for $159 USD. 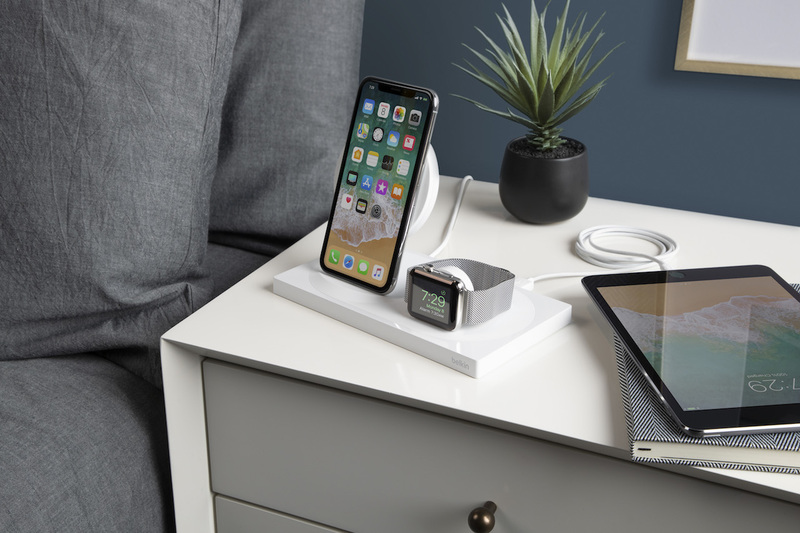 Belkin is also announcing an updated PowerHouse Charge Dock for Apple Watch + iPhone ($99 USD), enhanced for 2018 iPhone models, geared towards customers who prefer charging with a Lightning connector. A new red dial will raise and lower the Lightning connector. These new Belkin chargers will be available in Canada. 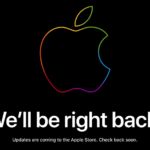 When updated Canadian pricing is available, we will update this post.